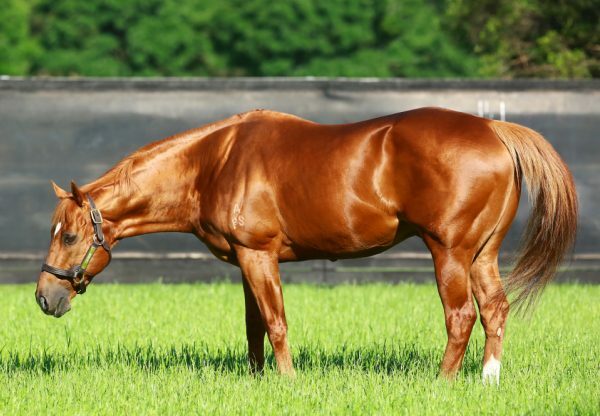 Top class sire Choisir added a new string to his bow at the weekend when siring his first Grade I winner in the US after quality miler Obviously (5g Choisir x Leala, by Montjeu) claimed his biggest success to date when capturing the Grade I Shoemaker Mile at Betfair Hollywood Park. A multiple Grade II winner in the US last year and third behind Wise Dan and Animal Kingdom in the Grade I Breeders Cup Mile, Obviously has been in hot form this year winning the Grade II American Handicap at his previous start. Trained by Mike Mitchell and ridden by Joseph Talamo, Obviously ran to his usual pattern, dominating from the outset and cruising clear to win the one mile feature on turf in 1:32.86, which is just 0.27 seconds off the course record. It was only a year ago that Mike Mitchell underwent surgery for a brain tumour, so the win was an emotional one for him and his entire family, who were all in attendance. 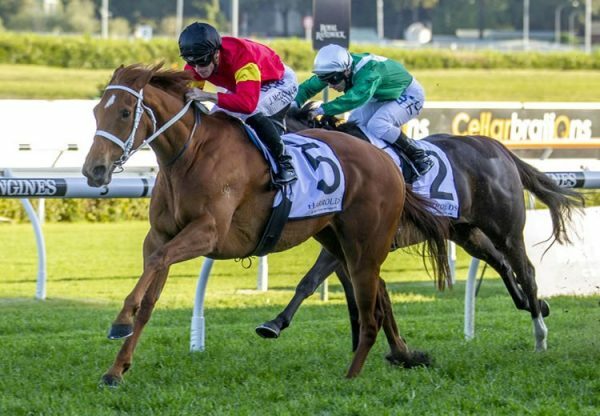 Adding to the family connection is the fact Obviously was purchased nearly two years ago in Great Britain on the advice of Mitchell’s son-in-law, Australian bloodstock agent Craig Rounsefell of Boomer Bloodstock. “We'll definitely run in the [GII] Del Mar Mile H. [Aug. 25],” Mike Mitchell said. “I'll sit down with [owners Anthony Fanticola and Joseph Scardino] and discuss what's next for him after that. The main goal is to run back in the Breeders' Cup Mile. I turned him out last year for no problems, just to freshen him. He's razor sharp right now. He's training so well and he looks so good. I think he's better than last year. 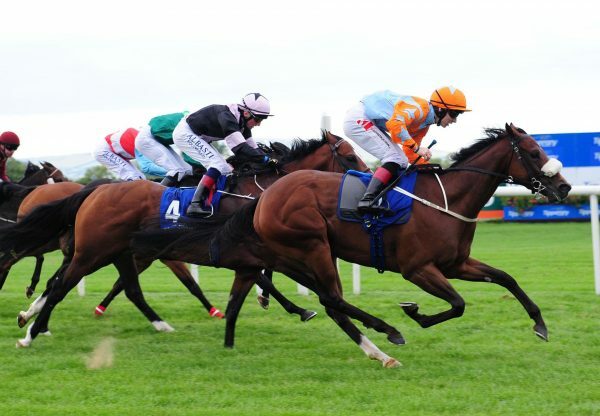 He's stronger and a little bit more filled out.” A winner of eight of his 15 starts, Obviously is the first stakes-winner for unraced Montjeu mare Leala, whose dam is a sister to three-time Group I winner Hawkster. 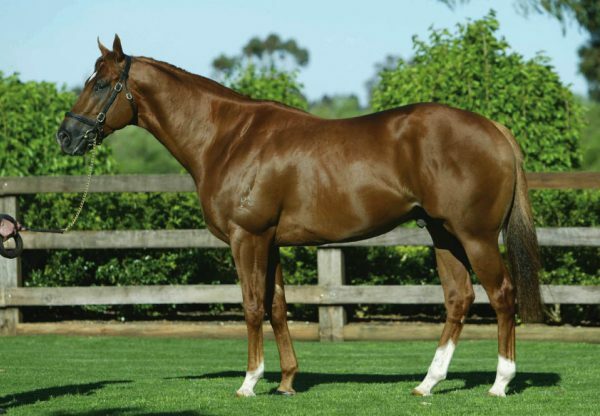 Obviously is one of 53 stakes-winners and is the sixth Group I winner for Choisir, who is the leading sire of Australian two year-old winners this season with 21 to his credit. Choisir stands at a fee of $27,500 in Australia this spring.